Two of the more prominent cannabis industry trade groups in California announced Friday they’re teaming up. 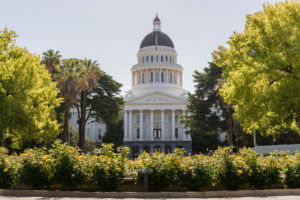 The Los Angeles-based Southern California Coalition and the Sacramento-based California Growers Association, which represents cultivators from the northern part of the state, announced that they’ve formed a new political alliance. The new coalition “aims to be the most powerful political voice for the cannabis industry in the state of California,” according to the statement. 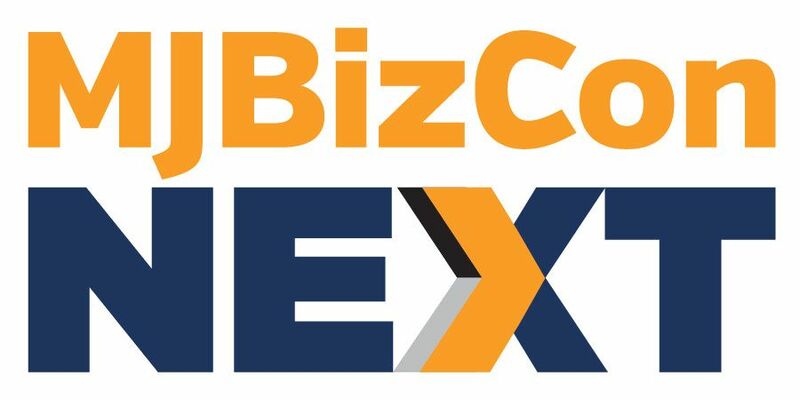 The combined groups represent more than 1,600 companies, according to a news release, including a mix of cultivators, retailers, manufacturers, testing labs, distributors, delivery services and ancillary businesses. State Assemblyman Reggie Jones-Sawyer, D-Los Angeles, called the collaboration “a great step toward unifying the cannabis industry in all parts of the state,” according to the release. Hopefully they can actually get something positive accomplished? 85% of state still has bans on cannabusiness and the legal 15% goes oligarchs that have the means to pay the legal and illegal bribes. Quality Price and Service are non existent without free market competition. Tax collection is a small fraction of what it would be in a real legal climate -not the BS we have now disguised as legalization..